Android is an Linux based open source platform for mobile computing and Smart-phone that provides the architecture, API and techniques to create robust, high performance and attracting applications for the Android devices. It covers the basic android application building process with associated key points like, activities, intents, sending SMS, location based services with GPS, programming the media player etc. Android has established an exceptional dominance over the market having a tremendous support of customers over the world. Now-a-days mobile phones are much more than just interaction devices. This is the reason why Android application development training is so important in today's world. For android development the fundamental knowledge of Java programming is required. Therefore the student taking up the android training course will have an opportunity of learning the concepts of Java programming also. Android Applications (Apps) extend the functionality of the devices and millions of apps that are downloaded every day and provides a very stable and secure platform which ensures the smooth and hurdle free environment where apps can deliver their best performance. Android offers great freedom for developers to easily adapt and edit the programming codes and provide great flexibility to customers to implement their creativity. Android is the best for inter-application and inter-process architecture. Today, the number of jobs in the field of Android application development is very high. 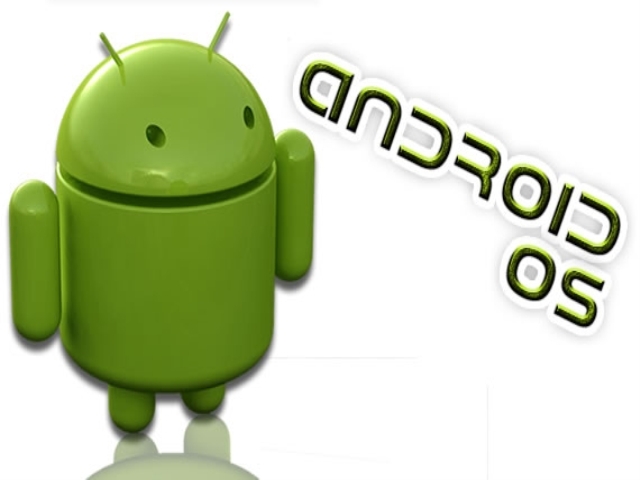 There is a huge demand for Android developers in the market in order to create innovative apps. 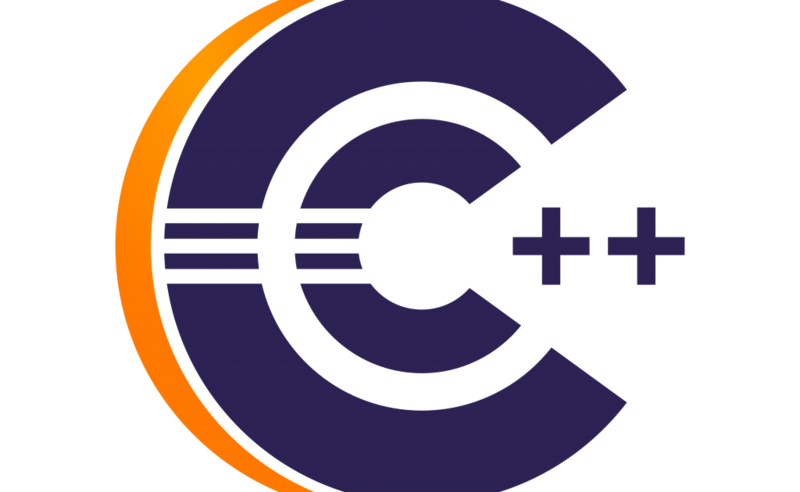 At CPD technologies, institute in Delhi You can learn this technology under the supervision of android trainers who make you able to write simple GUI Android applications. CPD gives you a chance to learn and shape your career with Android Technology with a hands-on experience. 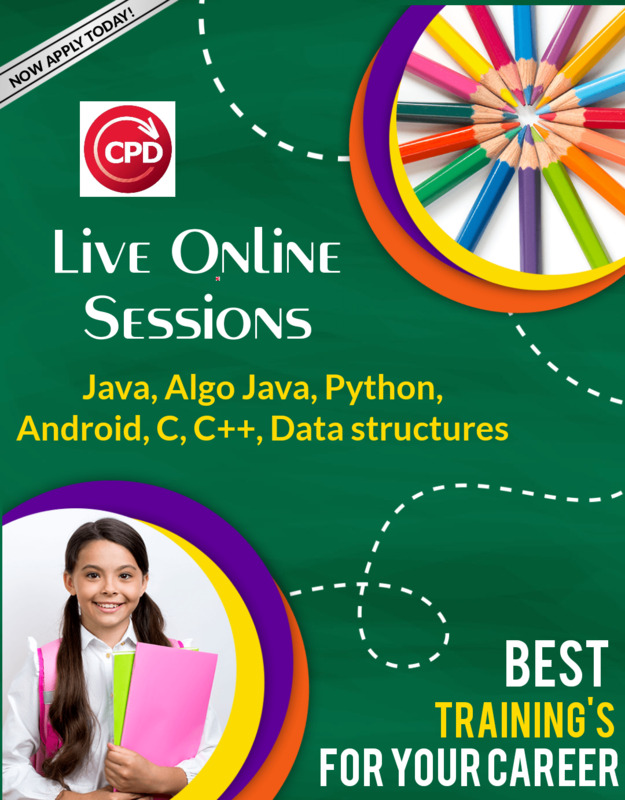 You will learn the basics of the Android platform with the Training provided by CPD, and gain an understanding of the application life-cycle. By the end of this training you will be able to create the interactive user interface, customized web browser and media player. This Android Training course is for students who wish to get up to speed with writing apps for Android devices. So to enlighten your career as a android developer visit us today.